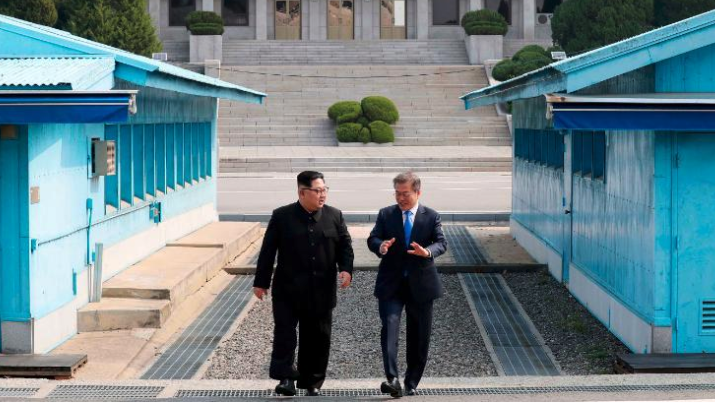 The North and South Korea leaders have committed to the complete denuclearization of the Korean Peninsula and pledged to bring a formal end to the Korean War, 65 years after hostilities ceased. They signed the Panmunjom Declaration for Peace, Prosperity and Unification on the Korean Peninsula, which commits the two countries to denuclearization and talks to bring a formal end to conflict. It was a startling conclusion to the first meeting between leaders of the two countries in 10 years.